For the second year in row, we’ve received an overwhelming response from the community and nominees in the Observer-Reporter’s Best of the Best Community’s Choice Awards! Hundreds of thousands of votes have been cast, and the community has spoken. We are excited to announce the top three winners and overall winners in 158 categories. 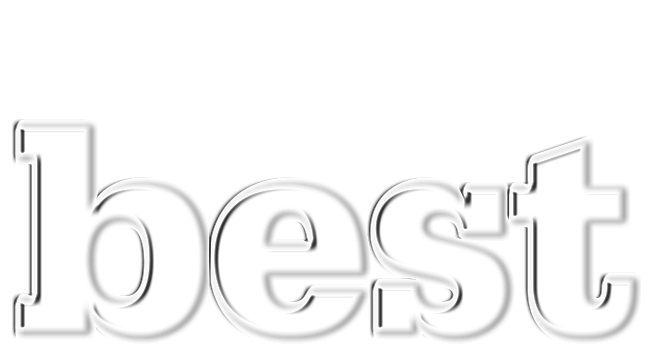 Introduced in 2017, the Best of the Best Community’s Choice Awards celebrates the best businesses, organizations, people and more that the residents of Washington and Greene counties and the South Hills thought deserved the distinction of best in their respective categories. Readers submitted write-in nominations in July and voting occurred in September. The top three vote-getters in each category are recognized in this Best of the Best publication. Being named one of the Best is an honor, and with more than 400,000 votes received, the Best of the Best is a remarkable display of community and excitement. The support received was beyond our expectations and reflects the vibrancy of the great communities that we serve. Congratulations to the 2018 Best of the Best! The Best of the Best Awards celebrates the best businesses, organizations, people and more that YOU think deserve to be named the best! Nominations were accepted July 23 – August 1, 2018, and voting occurred September 4 – September 16. 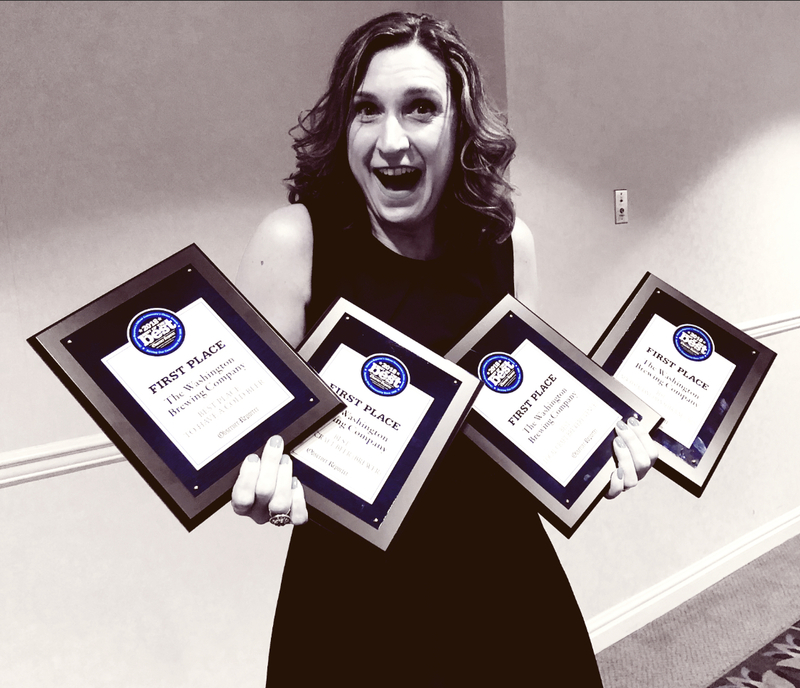 The top three vote-getters in each category will be recognized at an invite-only, Gala-type awards ceremony on November 15th at the Hilton Garden Inn in Southpointe. A special section will also publish at observer-reporter.com and in the Observer-Reporter print edition in November. Winners will be announced after the Best of the Best Gala on Thursday, November 15. The Best of the Best People’s Choice awards is organized by the Observer-Reporter and celebrates the best businesses, organizations, people, and more, chosen by you. The only way a business can enter the competition is to be nominated, and only the top five nominations and ties in each category moved forward to the voting round. The voting period ended on September 16. Once the votes are tallied, we will tally the top three winners in each category. The top three winners in each category will be notified and given a chance to attend the gala event on Thursday, November 15, 2018. The winners of each category will be revealed at the event on November 15 (and not before). A Best of the Best special section revealing the top three and winners will publish in the Observer-Reporter in November.